Entrepreneurship is a word that has many definitions because different experts have different opinions on it. 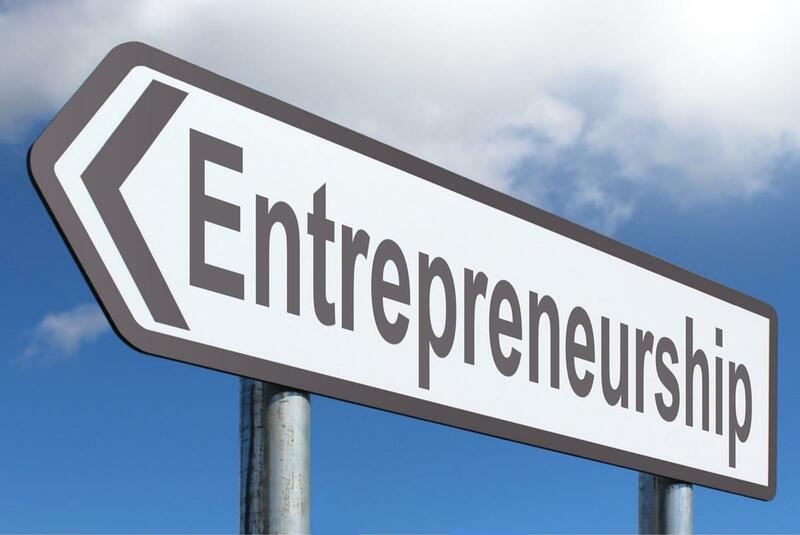 Some say that entrepreneurship is a business undertaking in which individuals work for themselves. However, this has been disputed by some experts because they say that an individual can’t work independently. This is because business requires innovation and leadership. The common factor in all the definitions of entrepreneurship is that it involves taking an idea, developing a business around it and managing the business around it while assuming its risk. A small business, on the other hand, is not so different from entrepreneurship. Experts define it as a business that is owned or controlled by one person or a few individuals. The decision-making process is also directly influenced by the owner and its shares in the market are relatively small. It also has few employees mostly less than 50. Entrepreneurship is the process in which an individual recognizes a business opportunity and creates a business from it. It is the willingness and capacity of an individual to develop and manage a business venture with the risks to make a profit in the long run. An individual who is willing to undertake such risks is known as an entrepreneur. However, entrepreneurship is scary because there is no guarantee that the business will succeed. Most of the entrepreneurs are however risk takers and are passionate about their cause. Furthermore, they comprehend that the bigger the risk, the bigger the return. These are entrepreneurs who run their businesses from their homes. Others may opt for offices or other locations, but home-based entrepreneurs work from home. Statistics show some of the major enterprises were once home based business. For instance, Apple and Disney. These are entrepreneurs who conduct their businesses online. They are internet based, and they could be small businesses or large corporations. Examples of companies that get their primary income from online activities include Amazon and eBay. Serial entrepreneurs have several businesses at once. They, therefore, end up having several sources of income. As seen above, a small business is a business whose control and ownership belong to one individual or few people. The capital contribution is therefore from these few individuals who often control the decision-making process. In addition to this, small businesses have few employees. 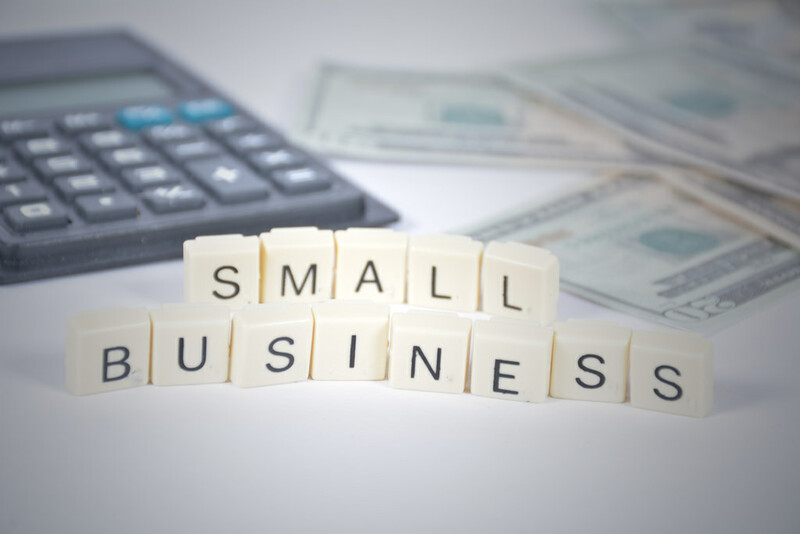 Different states have different ways of describing small businesses because of the differences in the economic conditions. However, there are important factors to consider to determine whether a business is small or not. They are used worldwide, and they are enlisted below. The number of their employees is low. Their sales volume is relatively low. They have weak financial strength. They are relatively small in size. Their initial capital outlay is low. They have a small market share. Entrepreneurs and small business owners are both self-employed, but their behaviors are different. Entrepreneurs often want to change and develop things. They are happy in creating energy as opposed to being comfortable with their current situation. Small business owners, on the other hand, are content as long as they are successful. They will rarely try to do more. Entrepreneurs are known to invent and develop things. Their minds are technical as opposed to small business owners who often do what entrepreneurs are doing already. Whereas entrepreneurs are proactive, small business owners are reactive. Most entrepreneurs will start up a business because they are passionate about it. They will do what they love without thinking about the risks or even profits in the case that the business is successful. On the other hand, small businesses set up their businesses with the main motive of earning profits. That is why when the risks become too much, they will shut down the business to avoid losses. Entrepreneurs often have the vision of helping the world. Therefore, their businesses will have an impact on many people. For instance, Microsoft is serving almost everybody in the world. They, therefore, have a significant market share. For small business owners, they have a small market share because they serve people around them. They put their communities first and their needs. This brings about a gap in the market shares of entrepreneurs and small businesses. Both small business owners and entrepreneurs are self-employed, and they have much more in common. As we have seen above, some of the largest corporations in the world like Apple began as home-based businesses. Therefore, most entrepreneurs begin from humble beginnings as small businesses but they bloom because they are always hungry for more success. Both small businesses and entrepreneurial projects are imperative because they lead to the development of the economy. In addition to that, they aid in eradicating the high levels of unemployment which has become a major issue all over the world. The projects have also assisted in the utilization of local resources and development of technology. Therefore, both are useful for the economy to prosper. Evah Kungu. "Difference Between Small Business and Entrepreneurship." DifferenceBetween.net. 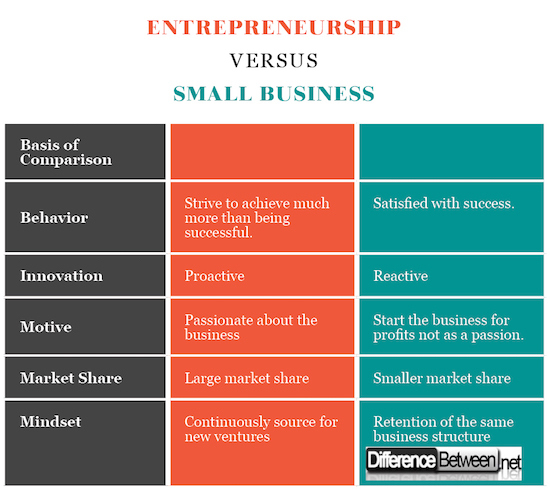 April 26, 2018 < http://www.differencebetween.net/business/difference-between-small-business-and-entrepreneurship/ >. Brewer, Anthony (1992). Richard Cantillon: Pioneer of Economic Theory. Routledge. Landström, H. & SpringerLink 2005, Pioneers in entrepreneurship and small business research, Springer Science+Business Media, New York, N.Y.
Roth, S (2014). "The eye-patch of the beholder." International Journal of Entrepreneurship and Small Business.